This photo was taken on the Chatham Islands at my hotels breakfast table! 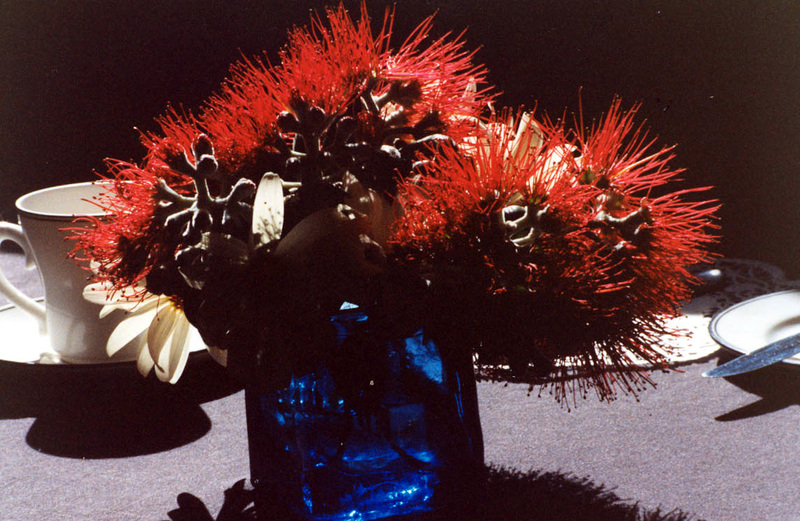 I love the contrast of the blue glass and the red flowers. New Zealand’s Boxing Day in the summer sun: not all of us do the sales for dubious bargains, the weathers too great. 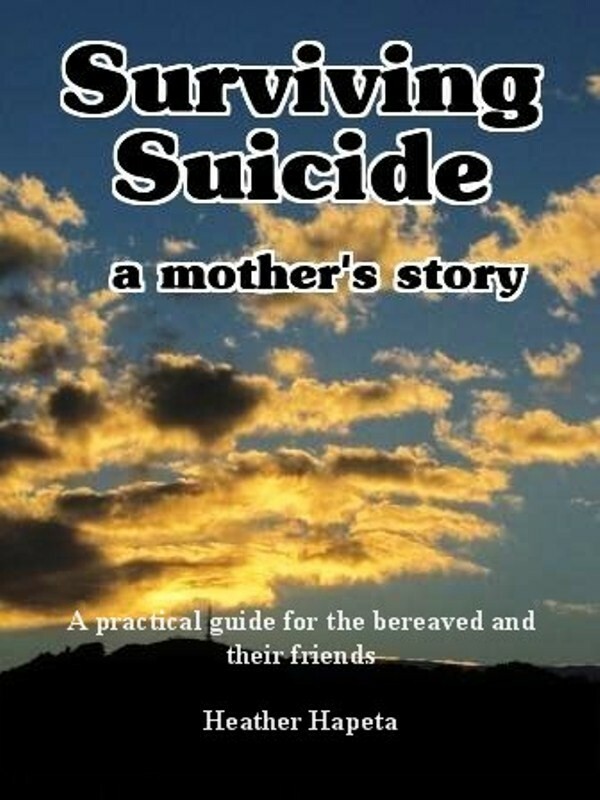 While I’d said ‘no more blogs for a while’ as I wrote the suicide grief book, I took time out to re-charge my creative batteries and these photos are evidence of that. The other good news (for me) is that I have finished the first draft of the 20, 000-word book so there will be a few blogs while I wait before starting the editing process. Enjoy the summer holiday sun in these pics: the gardens will be happy it’s raining as I write – but not the campers in tents! Aren’t I lucky to live in NZ’s capital city with all this just a 10-min walk from my inner city apartment? Love gardens? If so, the Butchart Gardens, on Vancouver Island, Canada need to be on your bucket list of gardens to visit. They started in the early 1900s with a few sweet-pea seeds and a rose and a large hole in the ground dug by her limestone and clay digging husband and voila – a series of gardens began to surround the family home. Japanese, sunken gardens were among the first: an Italian garden, a rose garden and some 500 flowering cherry trees. The gardens are on display all year and whether you visit in the wonderful winter or the full flush of summer the garden will impress. It even is open in the evening when the garden takes on a magical appearance. Right now (1st December – 6th January 2012) tens of thousands of coloured lights and music fill the garden with the sounds of the Christmas season, and ice skaters have a great time. 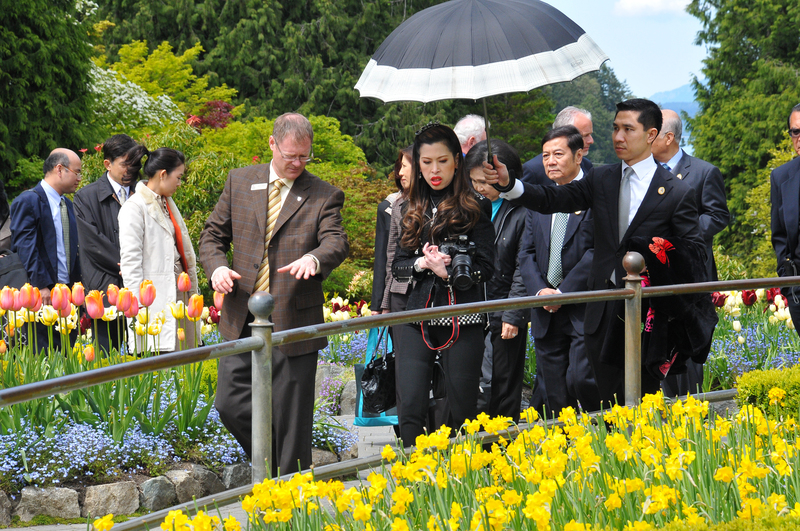 In May this year, HRH Princess Chulabhorn Mahidol, the youngest daughter of Thailand’s King, and her entourage made a private visit to The Butchart Gardens today for a tour of the gardens. The connection of The Gardens to Thailand, formerly known as Siam, extends back to September, 1931 when the King and Queen made a visit to The Gardens for a tour and luncheon. Thanks to the Butchart Gardens for these Christmas photos.